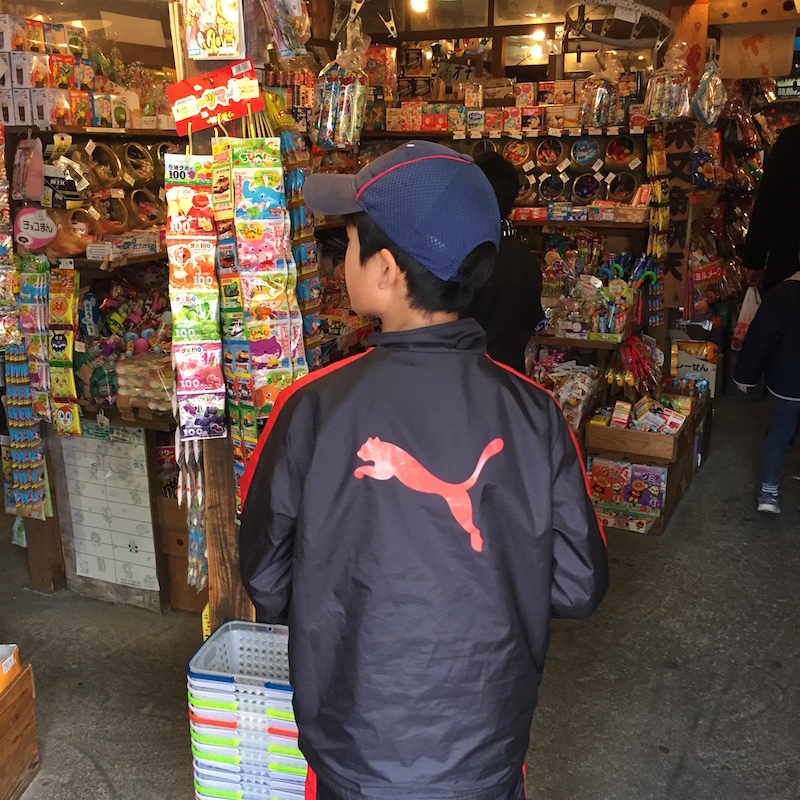 The other day, I went to Shibamata area with my family. 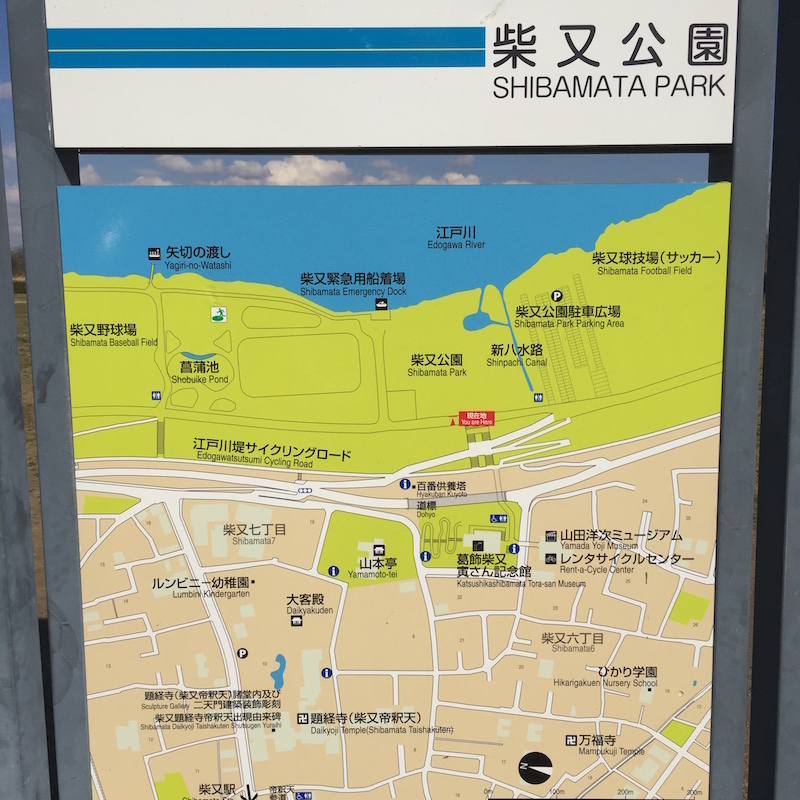 Shibamata park parking lot is recommended if going to Shibamata sightseeing. 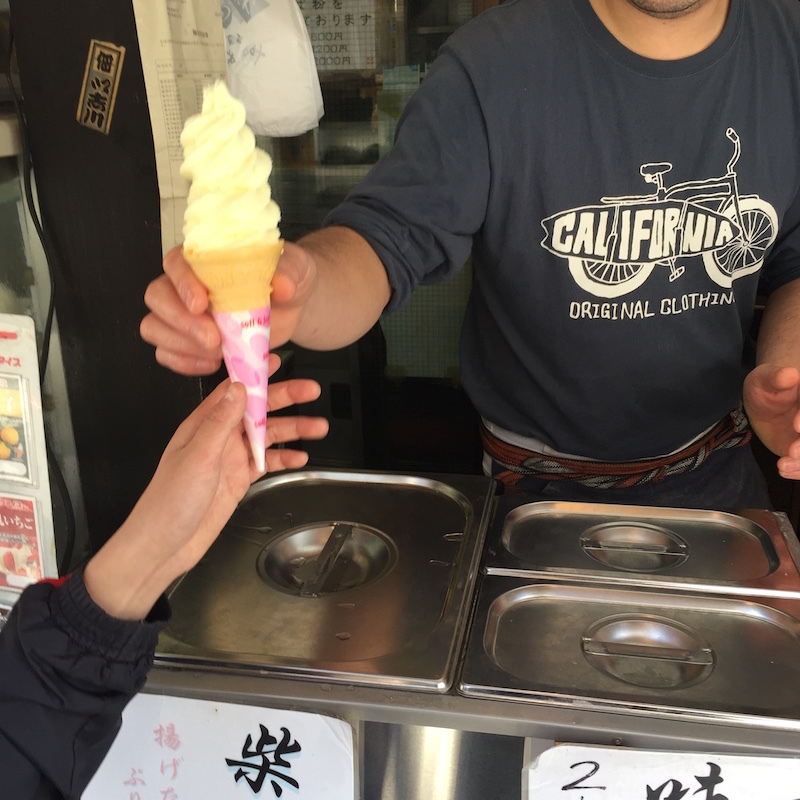 Even if you stop for 1 day, it’s only 500 yen. 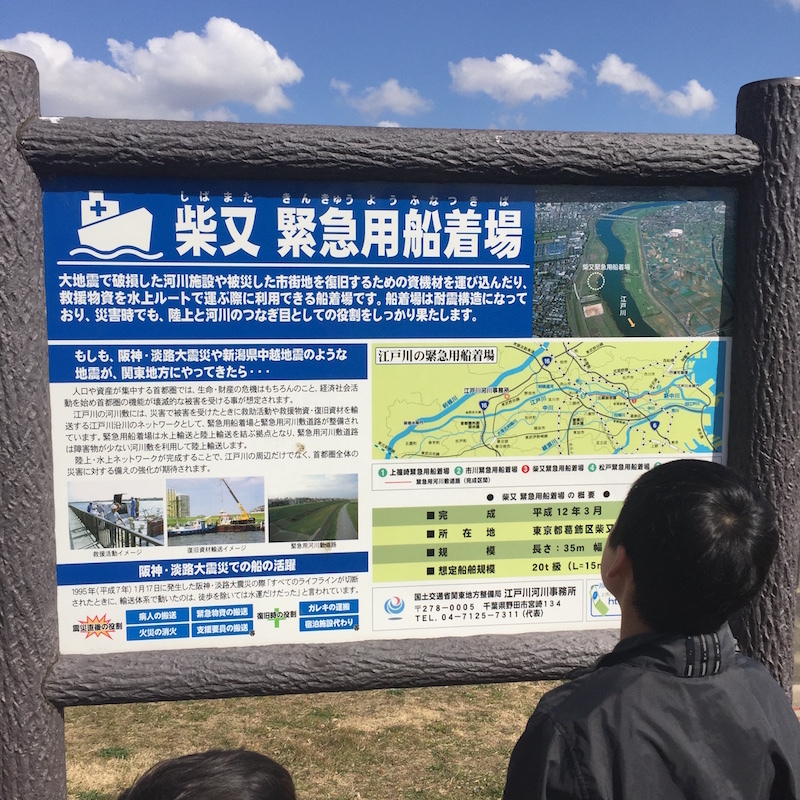 I think that it is unqualified considering that it is a sightseeing spot in Tokyo 23 wards. 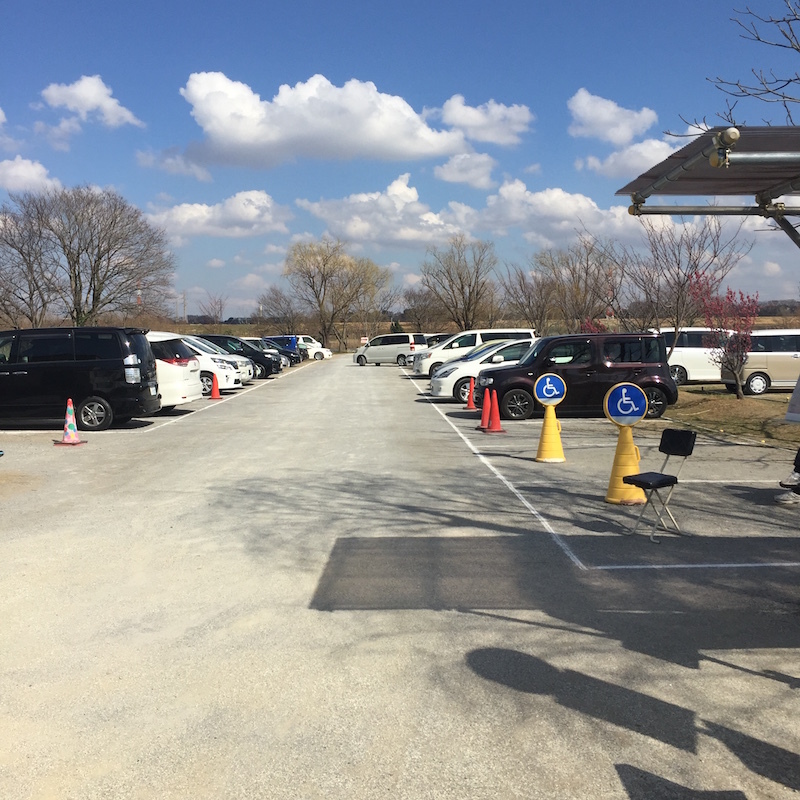 Where is this parking lot is as follows, it is in the riverbed of the Edogawa River. 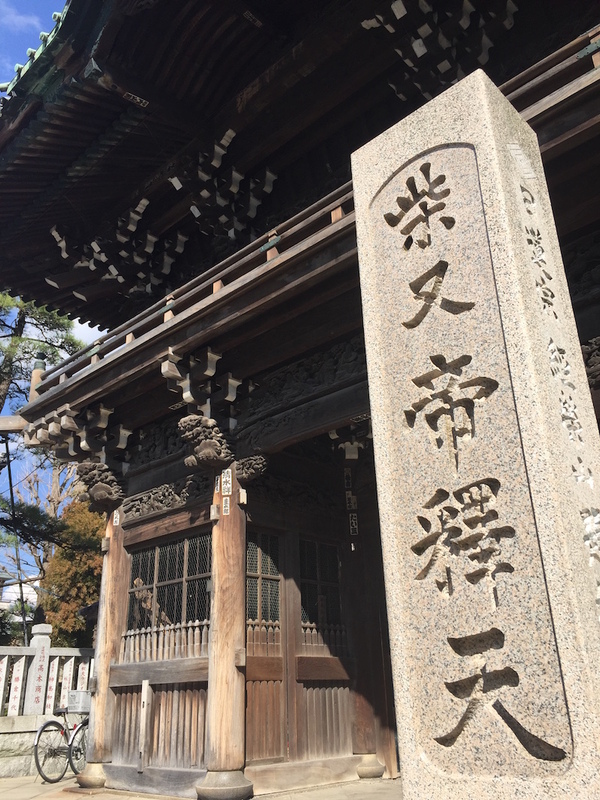 It is in the best location, close to the famous Arashiri handover, Katsushika Shibamata Tora Memorial Hall, Yamamotoi Temple and Shibamata Taketomi. 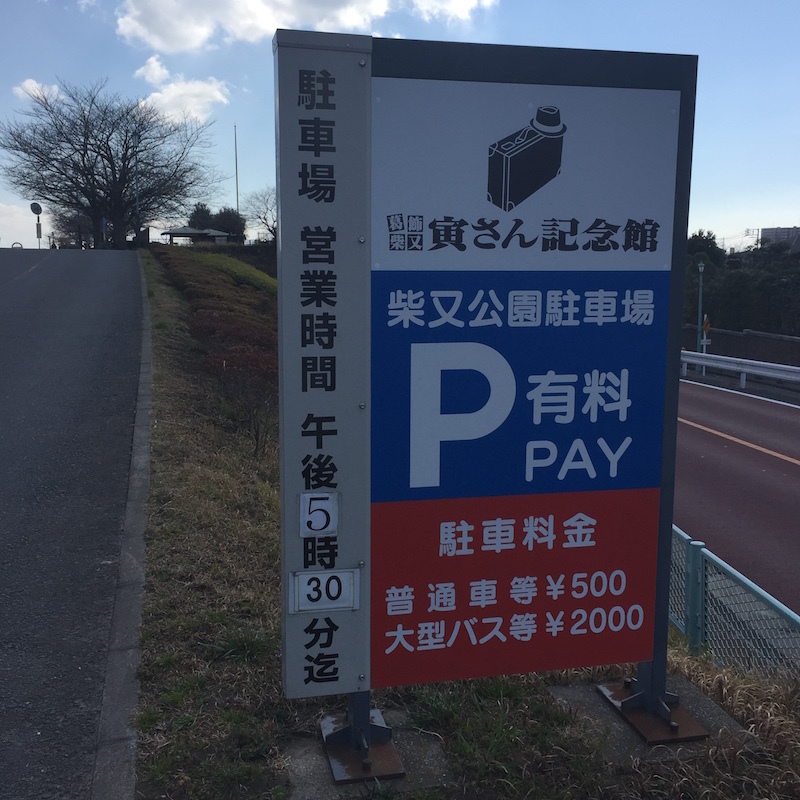 The only precaution is that the entrance to the parking lot is narrow and it enters the road from upstream, so it is a little difficult to enter from the right. The parking space looks like this. It seems that we can stop about 50 units in total. This is also used as an emergency docking station. Certainly, if overland land is destroyed, this waterway seems to be useful. A landscape that looks up to the bank. 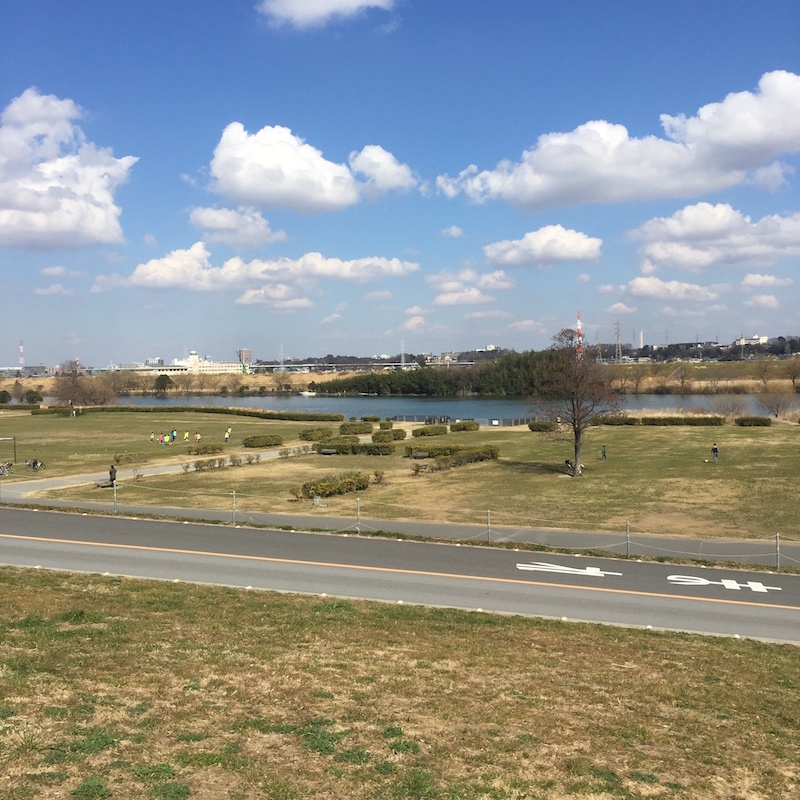 The other side of the shore is Yagiri. By the way, parking lot is free at the side of Yagiri. I also thought that I should use this time, because it costs 200 yen for adults and 100 yen for children, I stopped home with many people. As soon as you cross the bank, there are Yamamotoi immediately. 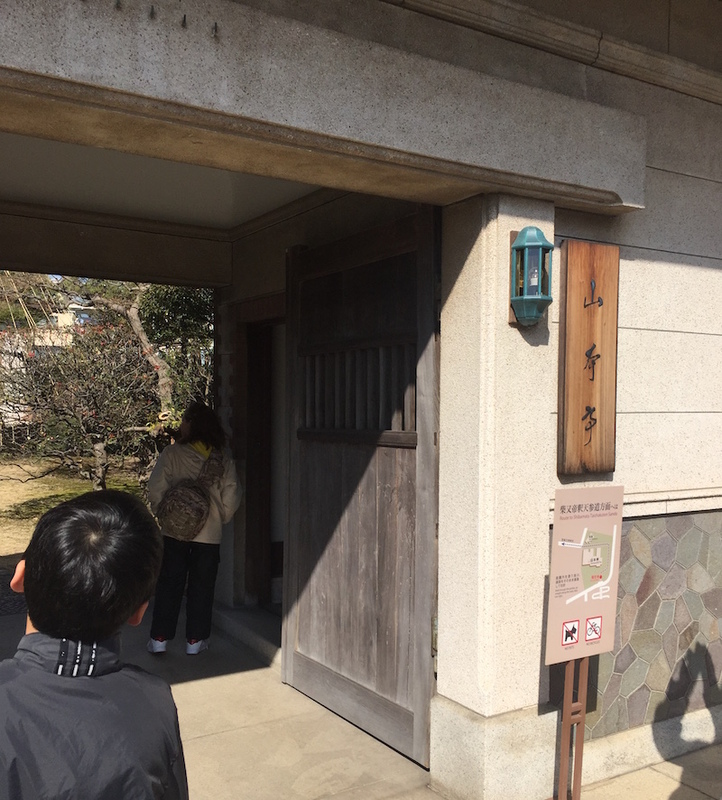 Yamamotoi is a building built in the late Taisho era and was built as a residence of Mr. Eirosuke Yamamoto who was an affluent of that time. 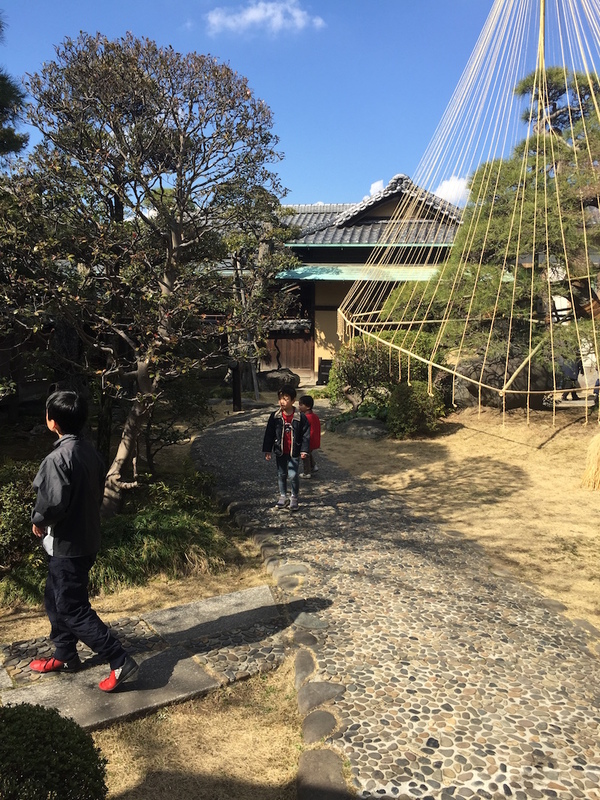 It is a building characterized by Japanese-Western style architecture, which incorporates Western architecture into a tasteful Shogakukan. I do not understand well, but it is a cultural asset characterized by Japanese and Western competences. Speaking of Shibamata ‘s face, this is Shibamata Taishakuten anyway. 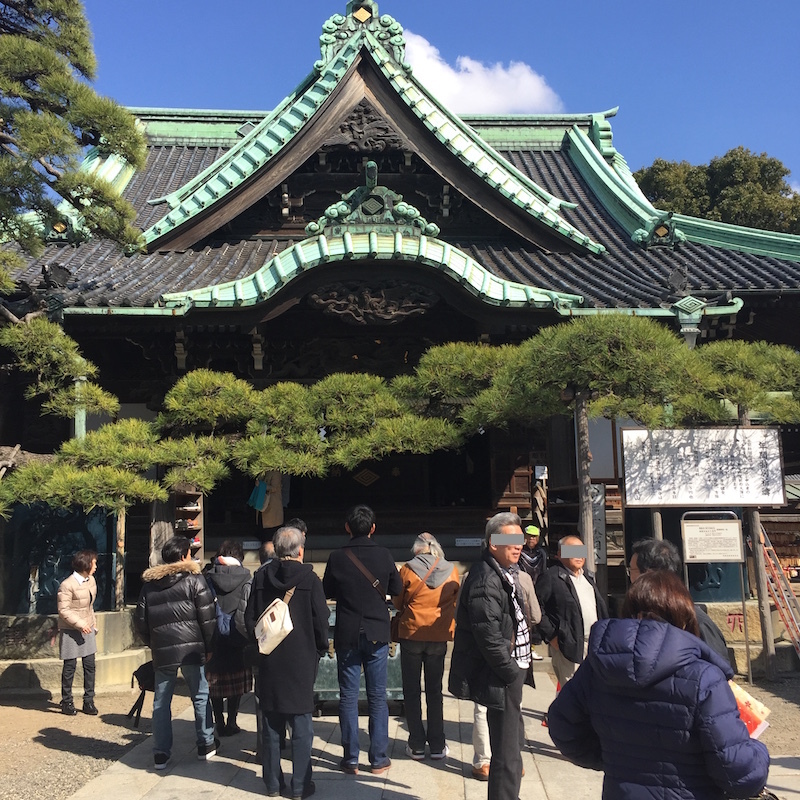 Shibamata Emperor Temple is a temple of Nichiren sect, which was retried by two monks, Zen Natasha Nichida and Nogakudani Nieei, in the early Edo period (1629). As it was a weekend, it was crowded with worshipers. 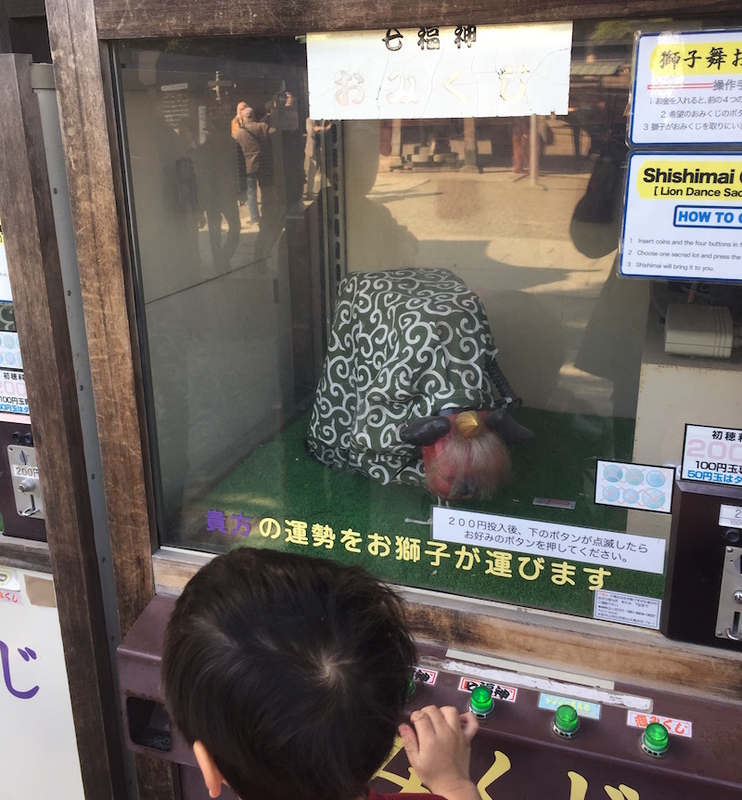 Omikuji is also fascinating, and lion dance seems to occupy fortune. 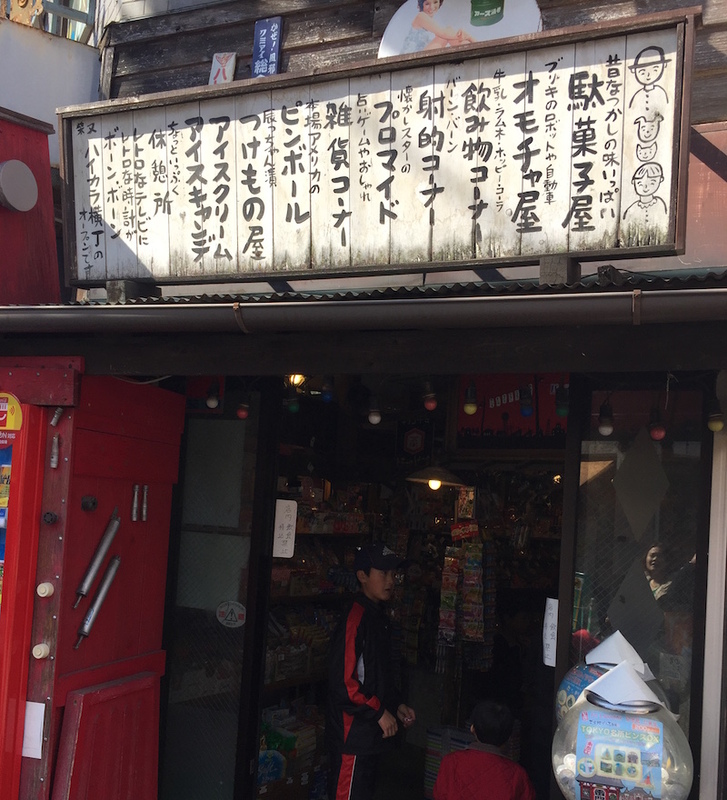 A famous approach has been growing from the entrance of Shibamata Takatori. When you come here, you can experience extraordinary in the atmosphere of a painting sightseeing spot. Dumplings absolutely eat when coming here. 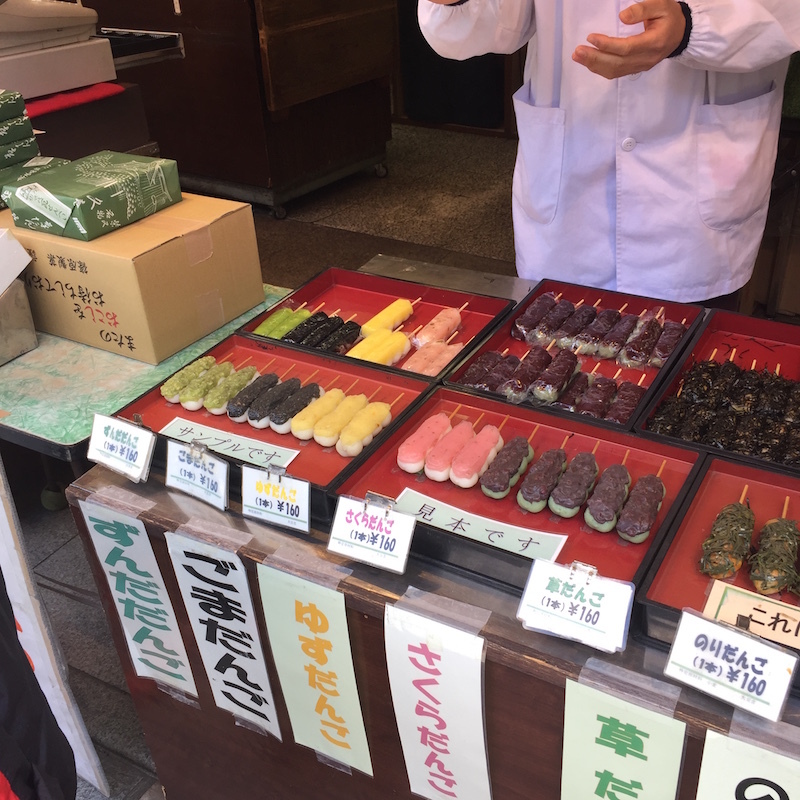 This time I bought Yuzu Dumplings and Sakura Dumplings. Yuzu dango is exquisite. We love Yuzu, we just purchased Yuzu soft cream at another shop. It was a sour soft cream. Crackers are also cheap. Purchased Zarra in the third son and the fourth son. The kids most enjoyed this time is the candy store near this entrance. The second floor is a museum of retro toys. 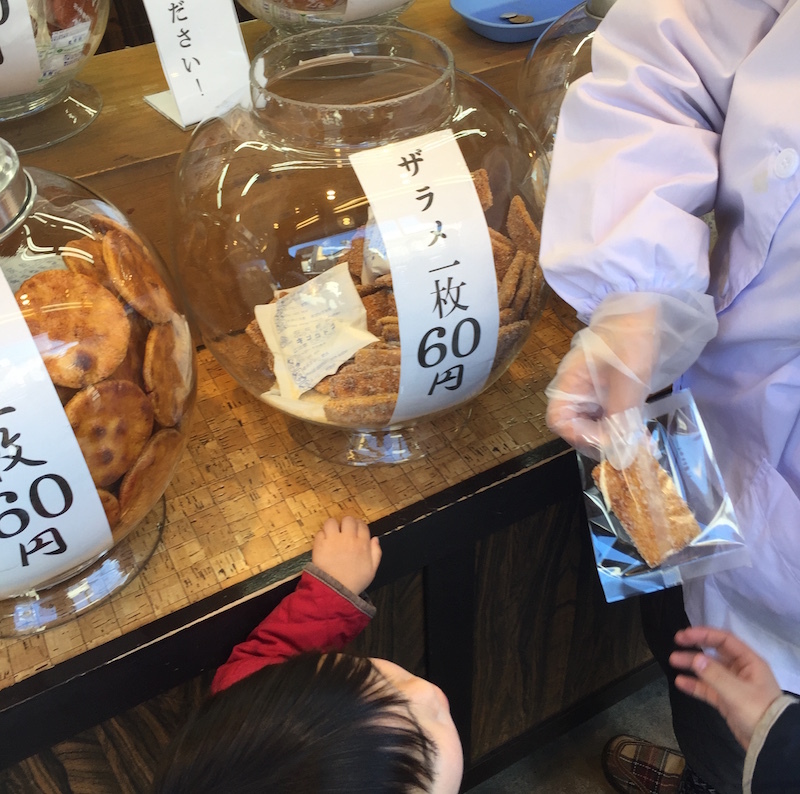 The degree of fulfillment of sweets is one of the best in Tokyo. Here is an old-fashioned game too. 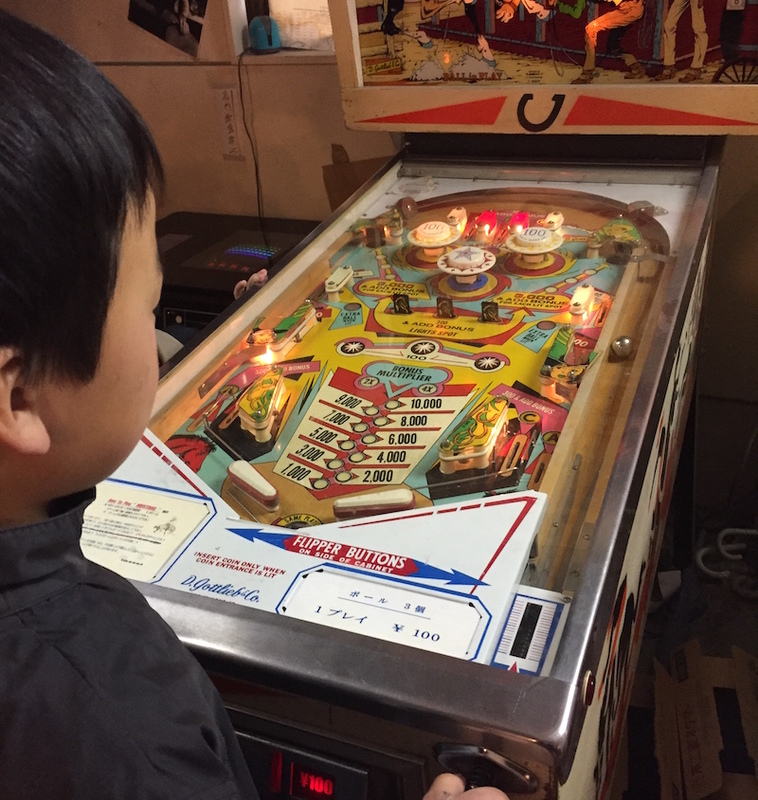 This time I challenge pinball. 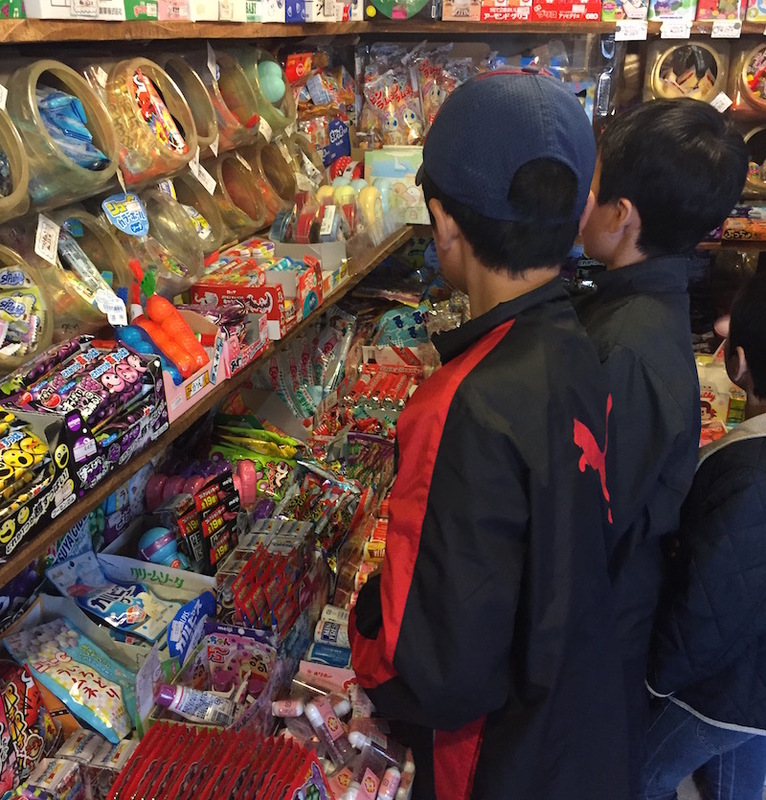 Finally, I bought 50 yen of sweets at a time and finished. 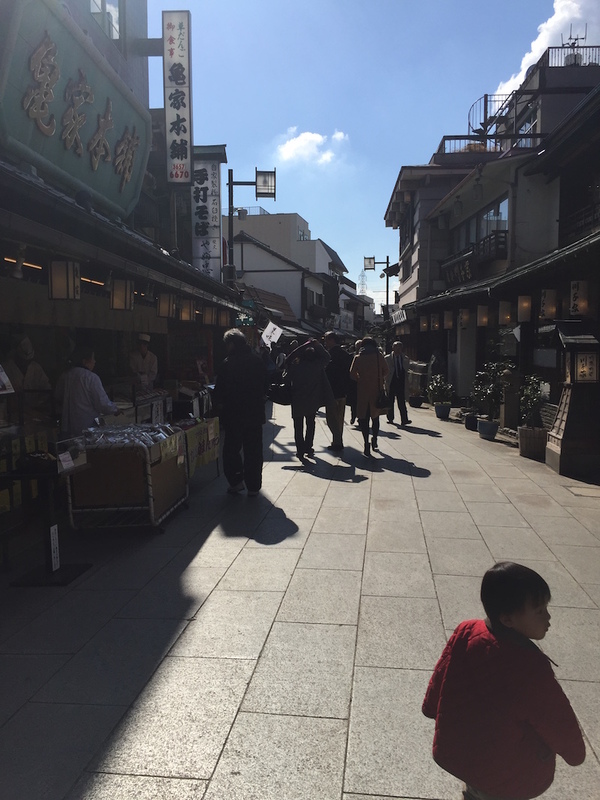 Shibamata is a handy tourist spot you want to go once a year. Please drop by and feel free to drop by.